When there’s a new beauty product that promises to reduce redness and minimize pores, I’m all on board. 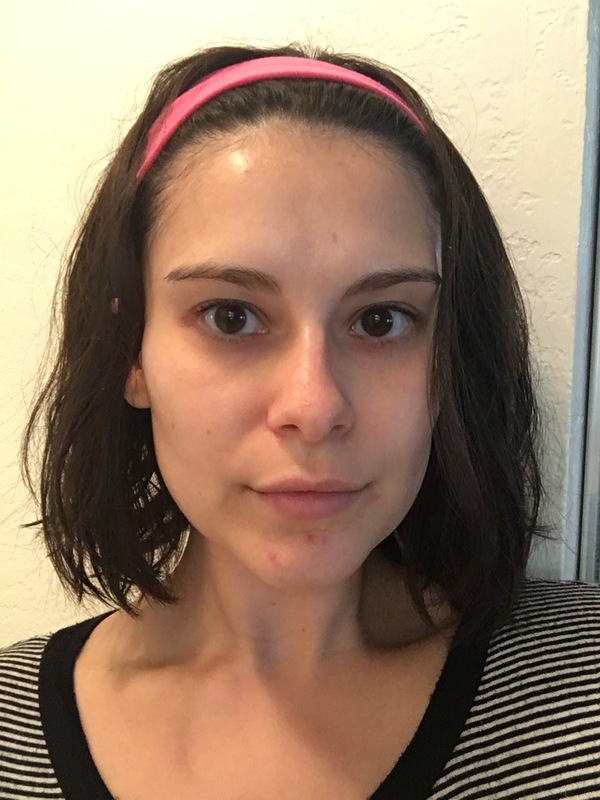 Here’s the thing: I have Jupiter-sized pores and really bad redness around my nose, inner cheeks, and chin. I may sound a bit *dramatique* but that’s how it feels to me. 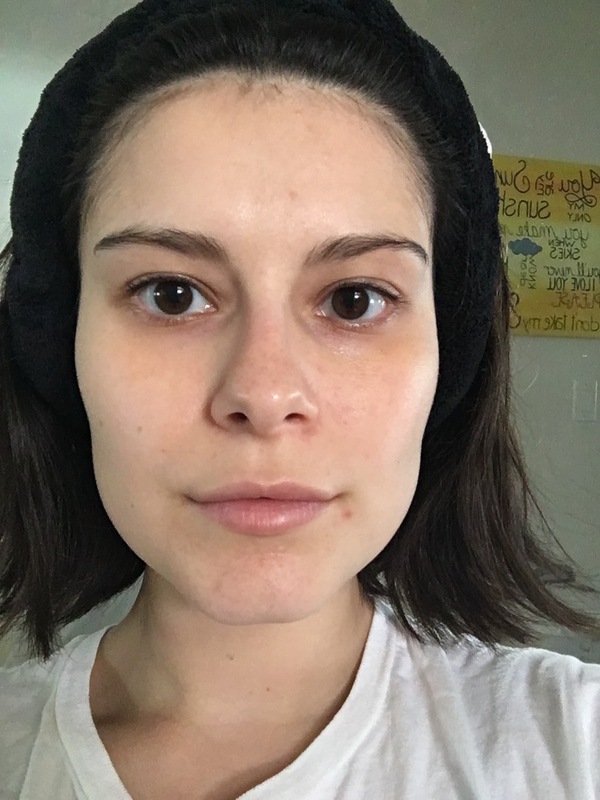 So when I found out that Vanity Planet’s Forever Young Rejuvenating Facial Wand was the magical pore-shrinking and redness-zapping tool I had been looking for, I knew I had to try it. And while I’m not the best at keeping a skin care routine (I know, that’s probably why I have skin problems! ), I made sure to properly prep my skin before using this product. 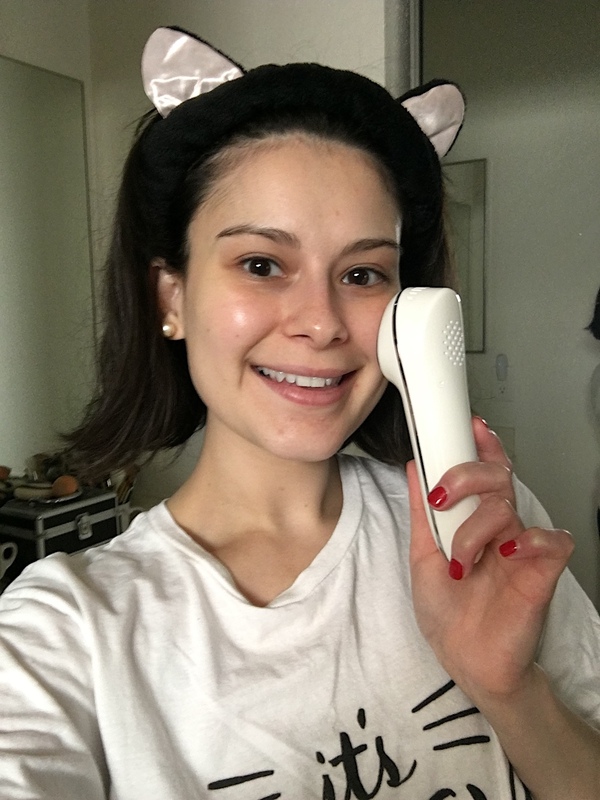 I even tested out this device when my skin was not at its best — there are a whole lot of pimples, redness, and texture on my skin, FYI. So let’s dive right in, shall we? Vanity Planet’s Forever Young Rejuvenating Facial Wand, $199. As you can see, there are three settings: hot, cool, and sonic. The hot setting allows your pores to open, which helps your moisturizer or serum absorb better into your skin. The cool setting is meant to shrink your pores and tighten the skin. 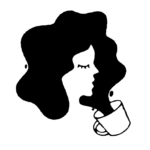 It also reduces redness, puffiness, and dark circles. The sonic feature adds vibration to gently massage your skin, and it creates a more relaxing and soothing experience (at least, that’s what it did for me). I normally don’t break out this much, but I think the change in weather has my skin freaking out. After cleansing my face, I applied my morning moisturizer. It’s recommended to use a face wash or cleanser before applying your moisturizer/serum. 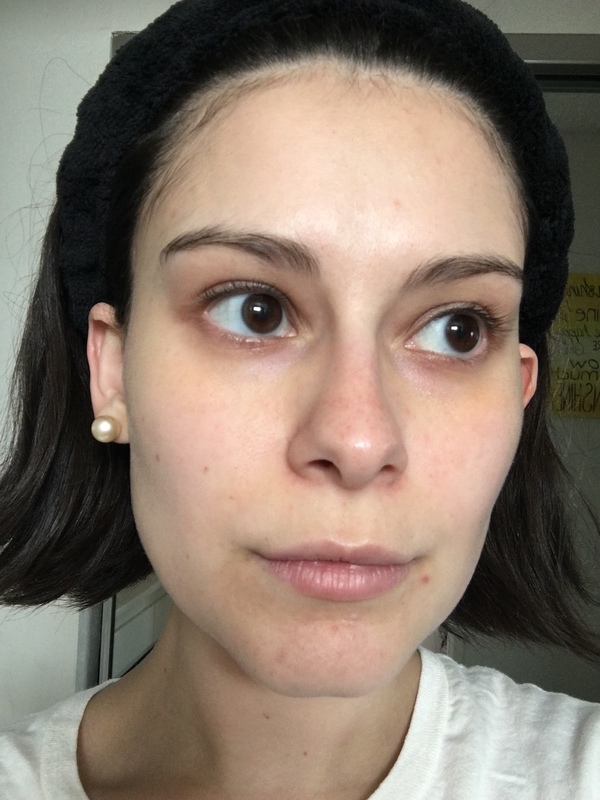 I used Indie Lee’s Brightening Cleanser ($32) to gently remove all of the gunk and grease off my face. After, I applied Sonya Dakar’s Anti-Aging Daily Moisturizer ($95). 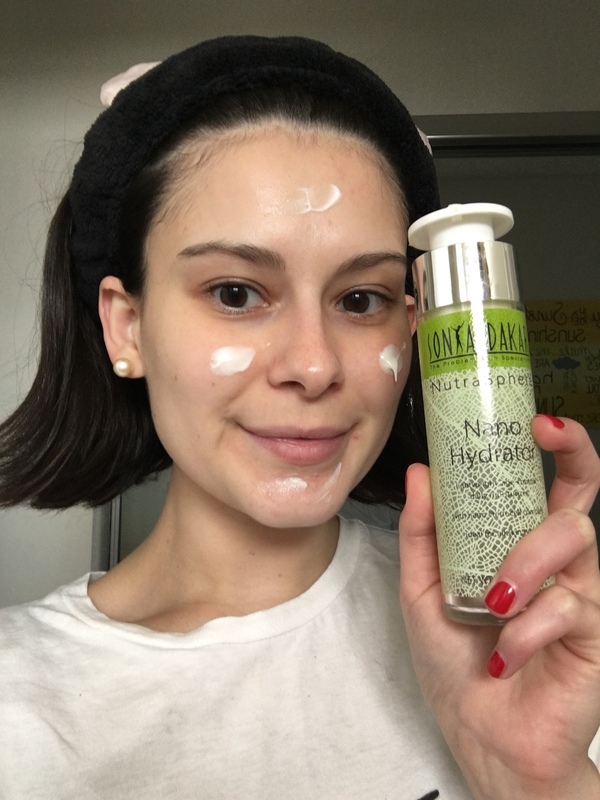 Because I’m doing this during the day (I’ll get to my nighttime routine soon), I wanted to use a creamy moisturizer to see how well the device would help my skin absorb the product. Time to use the hot setting with the vibrating feature (because why not?). As you can see, my skin looks brighter, and my pores don’t look as bad as before, especially around my inner cheek area. They definitely look minimized. But I still have a lot of redness around my chin and nose. Time to close up my pores with the cool setting (and vibrating feature again). I did not alter this photo or change the area where I took the picture in any way, and all I have to say is, damn! My skin actually looks better. Sure, my pores are still there, but they look minimized now that the product has fully absorbed into my skin. The cool setting really did reduce the redness around my nose and chin area as well as de-puff my face. I feel like a brand new person. That night, after cleaning my face, I applied my nighttime moisturizer. For my nighttime moisturizer, I used Tatcha’s Water Cream ($68). 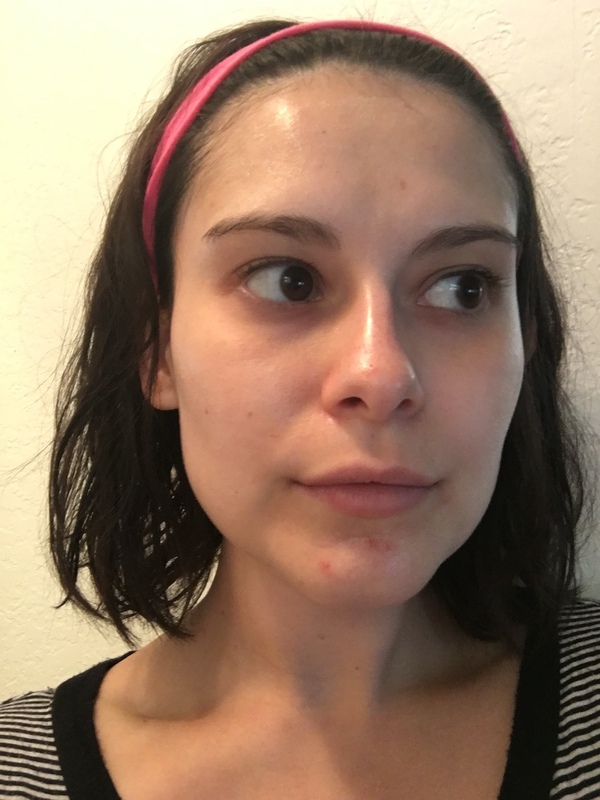 It’s more gel-like and water-based, so I wanted to see how well the facial wand worked with a different formula than the one I used before. My blemishes look a lot worse than earlier because I picked them, so that area is redder and more irritated. 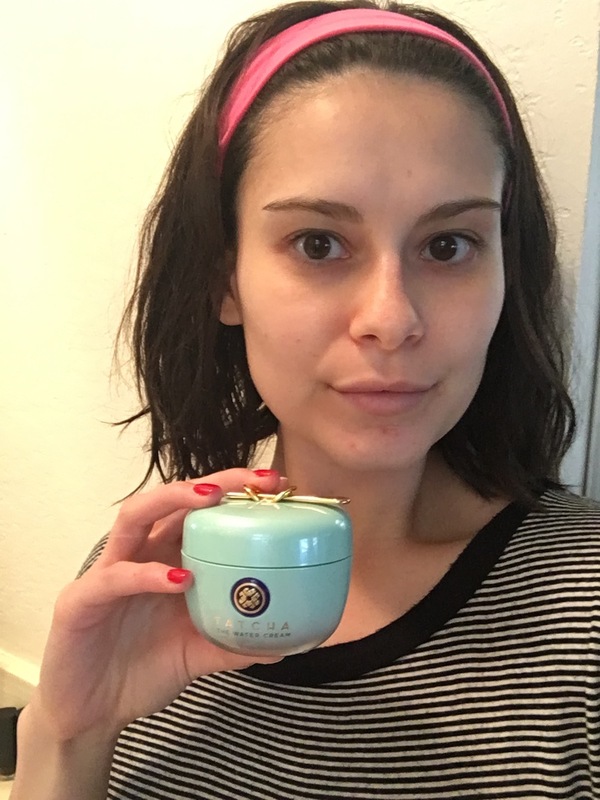 While the hot mode helped the Tatcha moisturizer absorb into my skin, I feel like it worked better with the cream-based product I used in the morning. The redness around my chin and inner cheek area aren’t as bad as before. If anything, I’m honestly impressed with how well the cool mode works. My skin feels refreshed and soothed. 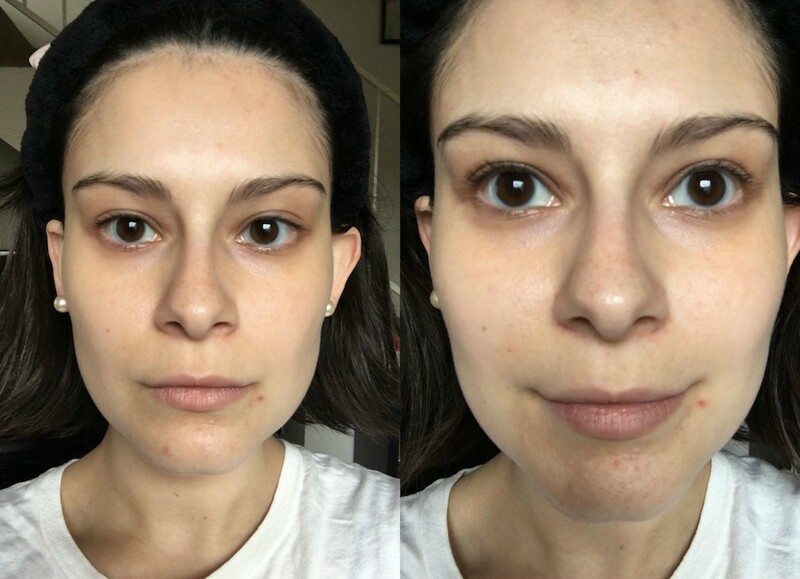 I’m actually super impressed with this facial wand. I really went in thinking this a was another beauty tool gimmick — I mean, how many products promise to reduce redness, de-puff skin, minimize pores, and get rid of dark circles? There are so many. 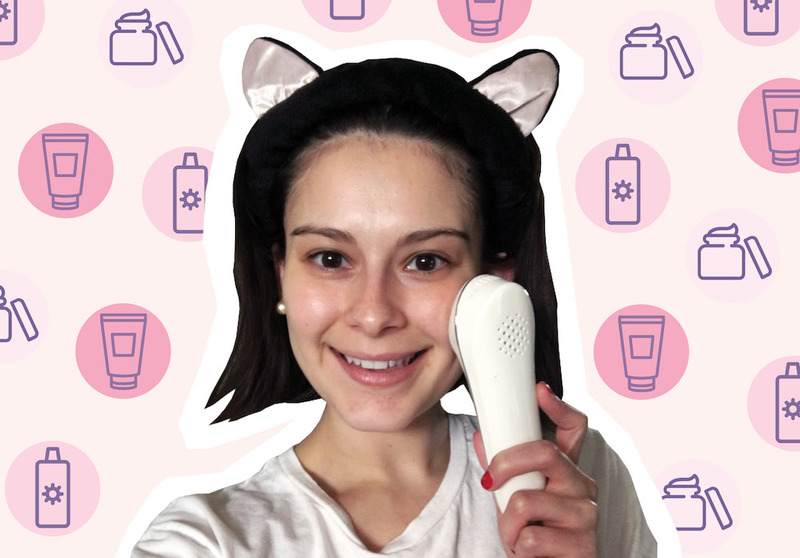 But I was surprised at how well this beauty device minimized my pores and reduced the redness around my chin and inner cheeks (even after I had picked at my pimples!). My skin has been at its worst lately, and the fact that this facial wand made my skin look better ~and~ made me feel more confident makes it a winner in my book.